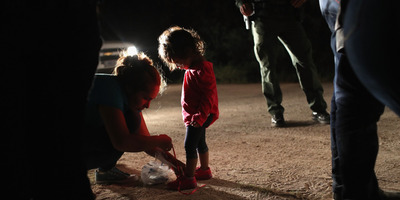 John Moore/Getty ImagesA Honduran mother with her daughter shortly before the two were separated at the US-Mexico border. 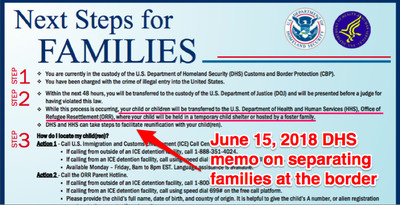 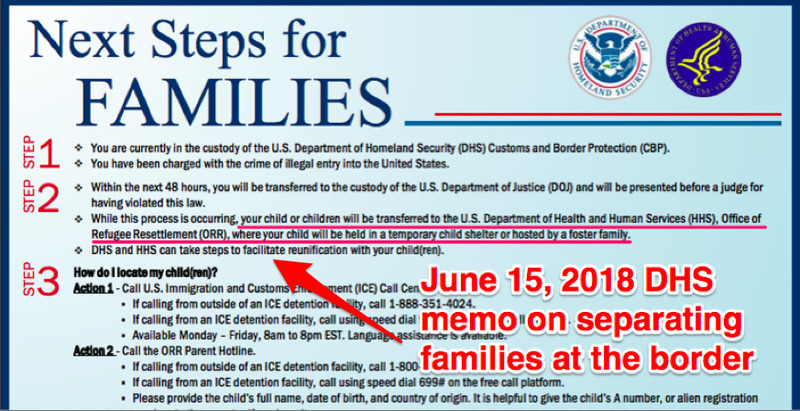 DHS.govAn image of the memo from the Department of Homeland Security. 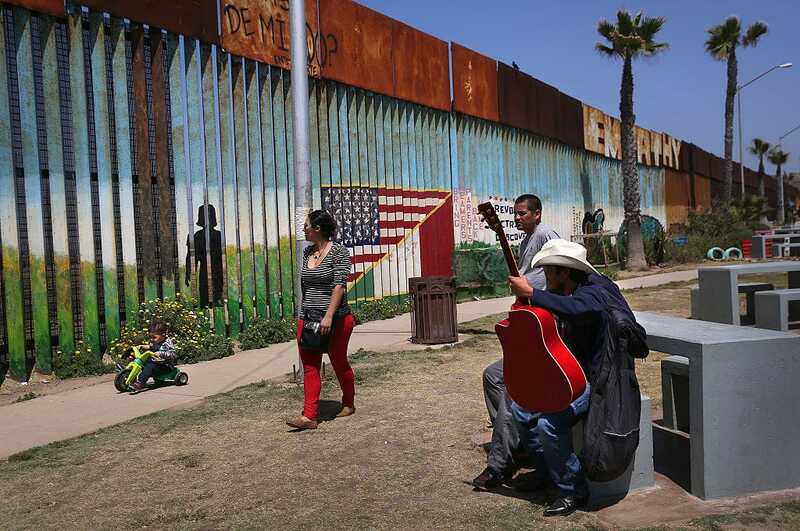 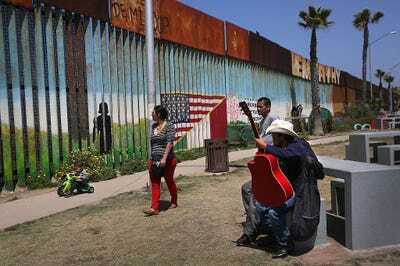 Getty ImagesMexicans at the US-Mexico border fence on May 1, 2016, in Tijuana, Mexico. Unauthorised border crossings have always been illegal, but previous administrations did not criminally prosecute all border crossers the way Trump’s attorney general, Jeff Sessions, has.